Parents, guardians and support providers assist individuals with developmental disabilities in learning important financial and money management skills every day. 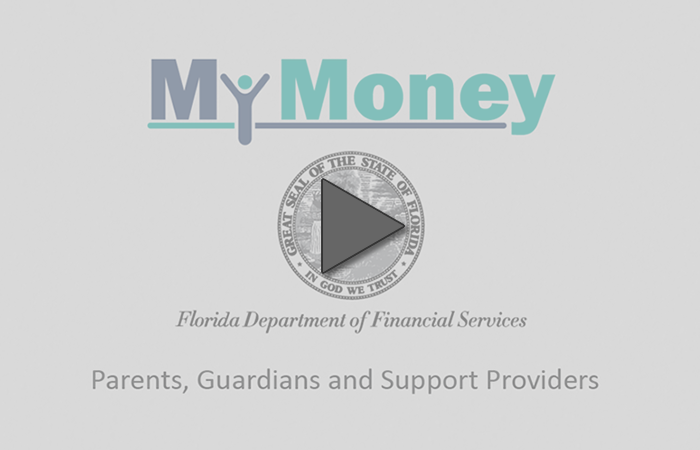 The My Money Program has provided parents, caregivers and support providers with two separate videos that can assist you as you support or care for an individual with a developmental disability. 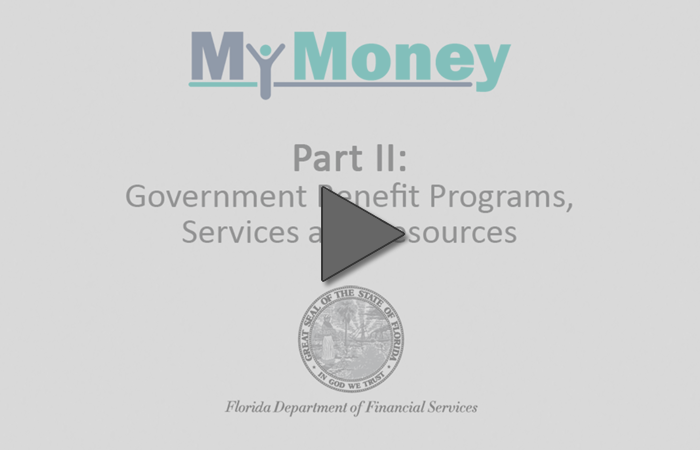 The first video provides financial education material and information that complements the lessons and videos found in the “Me” section of the My Money Program. This video is about 29 minutes long. Tips on teaching money management skills. Tools to support the teaching process. The second video provides information on a variety of agencies, organizations and programs that are available to individuals with developmental disabilities at the federal and state level. Information on federal and state assistance programs and benefits. Guidance on employment assistance, ABLE accounts, and other ways to invest and save money. Information on organizations or agencies that can help family members, guardians, support providers find a variety of services across the state of Florida including, assistive technology, educational support, legal representation and more. As a parent, guardian or support provider it can be difficult to find the information and resources that you need. The My Money resources page has consolidated many useful tools, documents and links into one easy-to-use webpage.